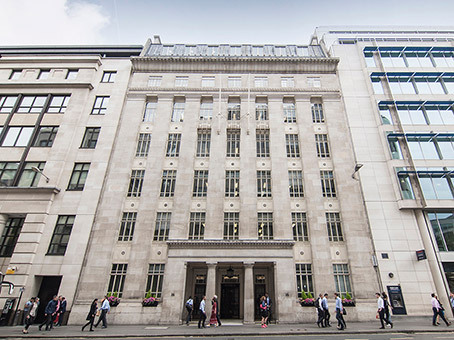 Located in St.Paul's, housed in a Grade II listed building often described as majestic, the elegance of the outside of the building matches its interior with a stylish reception area. 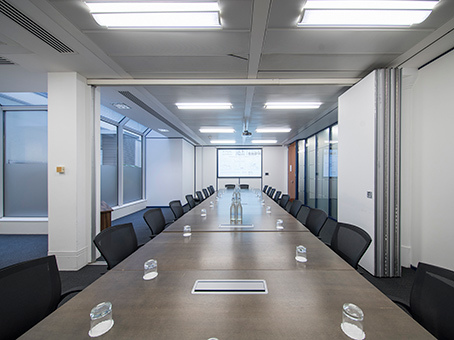 Flexible working spaces is a key feature of these offices, being arranged over 5 floors and also a meeting room capable of holding up to 50 people. 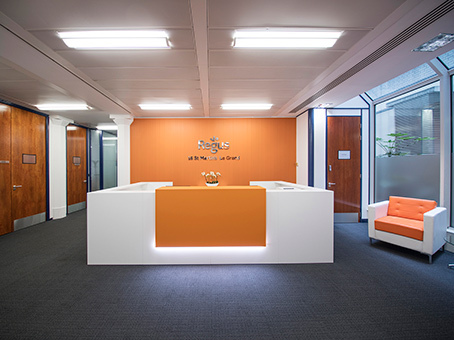 A business lounge, full administrative services, 24-hour security, car parking and high-speed Internet access ensure your office is fully supported at all times.